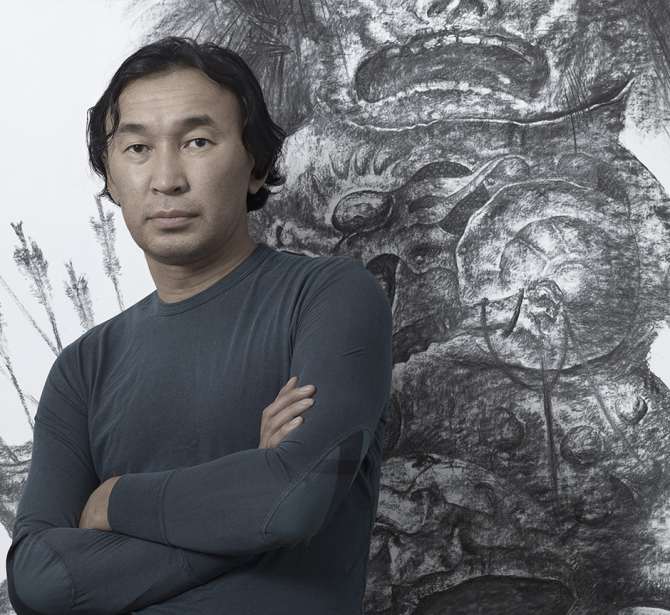 In 2000, Dashi Namdakov had his first personal exhibition in Irkutsk Art Museum. The exhibition was a huge success with the public. Some years later he was invited to put on an exhibition in Moscow. As part of a group exhibition at the Central House of Artists, Dashi presented his works among other young Russian sculptors. Soon the public began to talk about Namdakov’s art in the Russian capital. Thus started real nomadic life for the artist – he moved to Moscow in 2004. 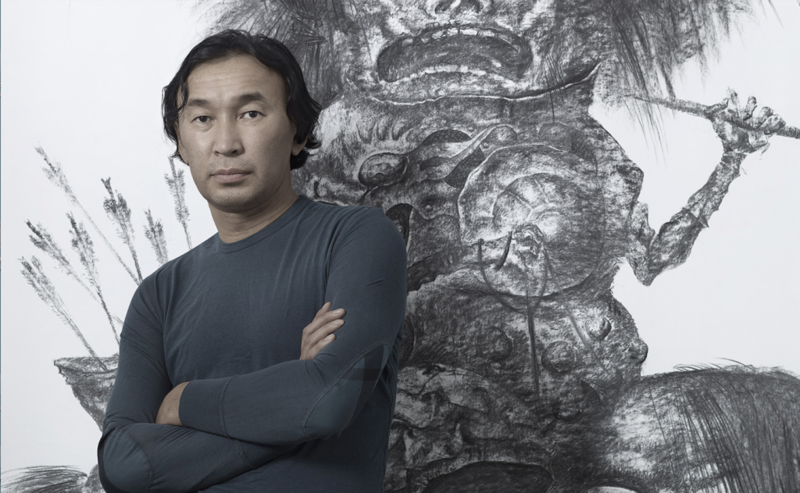 Since 2000, the Buryat artist has held dozens of exhibitions around the world, from Tokyo and Beijing to New York and Los Angeles. Dashi has exhibited his work in musea – the State Hermitage Museum (St. Petersburg, Russia), the Beijing World Art Museum (PRC), in galleries – the Halcyon Gallery (London, UK) , the National Arts Club (USA), and has been involved in government-commissioned projects.